Our Community Play Groups provide fun and engaging activities for children under five and their parents/carers. Activities provide an opportunity for parents/carers to play with their children and meet other people in their neighbourhood. Gold coin donations are welcomed and help to provide ongoing sustainability for the program. Parents/carers should bring a healthy morning tea, hat, sunscreen and water bottle. Where: Weston Community Hub. Parking off Hilder St Weston. Paint & Play Weston is provided by Communities@Work and supported by Noah’s Ark Family and Community Centres, Woden Community Service Inc. and The Smith Family. Paint and Play Weston does not operate during school holidays or wet weather. Paint and Play Richardson is provided by Communities@Work and the Tuggeranong Child and Family Centre. To register to attend please phone the Tuggeranong Child and Family Centre on 6207 8228. 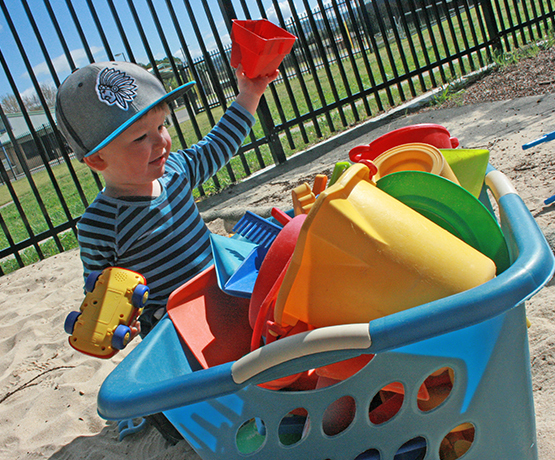 Paint and Play Richardson does not operate during school holidays or wet weather.